Three dimensional representations of visual information, better known as 3D, has been riding on the forefront of technology innovation in recent times. From 3D televisions that were all the rage just four years back (which has but pretty much died down), to the current craze over 3D printing, these new technological methods of stereoscopy utilize the latest of technologies that is only beginning to offer the depth of (virtual) reality promised by computer games decades back. But 3D technology hasn’t been widely adopted for business applications aside from a few large scale once-off marketing gimmicks, mainly due to cost issues. Projection technology, on the other hand, may be a far more cost-efficient option to simulate 3D effects that can be applied for commercial usage. 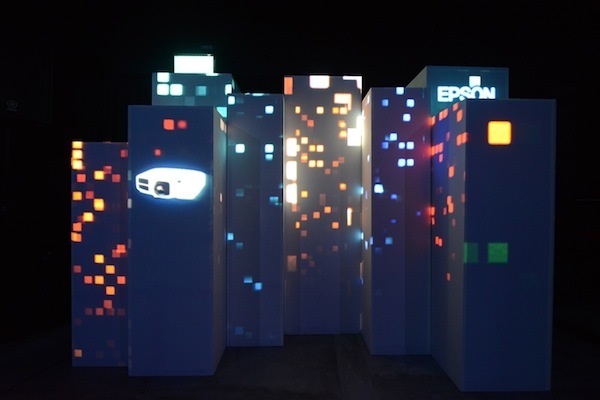 At a recent launch event of its EB-4000 and G6000 series of projectors, imaging hardware and solutions company Epson showcased various applications of projection technology in a commercial context that was achievable with the simple use of its high brightness projectors. 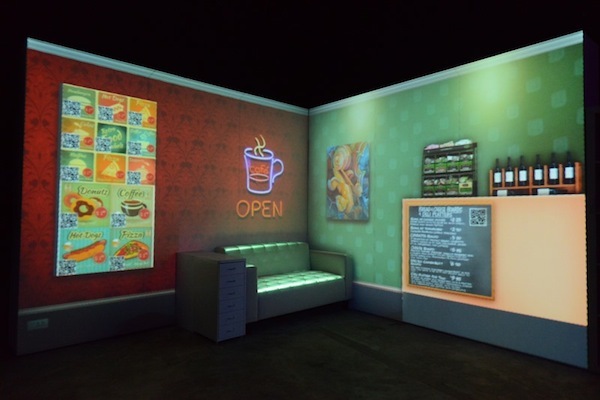 Aside from projecting images on simple three-dimensional shapes (such as the plain white boxes, as depicted in main picture), such projectors can also project high definition images unto walls and various objects and simulating, in the above case, the decor for a cafe, complete with menus, artwork and even “fake” furniture. In fact, a cafe can also include the use of QR codes into the projected images – so rather than printing actual backdrops and other point-of-sale materials such as brochures or posters, simply update the image to be projected. The same goes if the cafe or restaurant wants to update their menus. Retail displays can also be simulated in a similar manner. 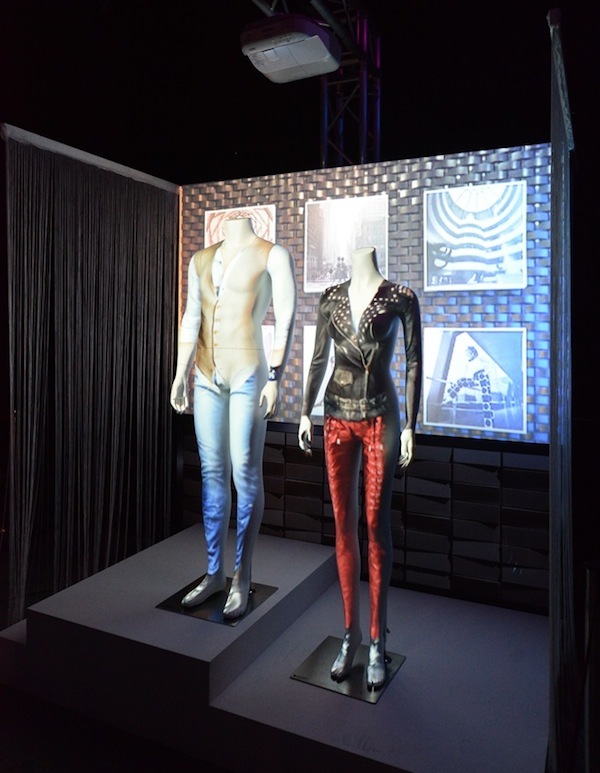 But one of the most innovative uses of projection technology seen at the event was actually projecting “clothes” onto mannequins, so rather than having visual merchandisers strip and dress mannequins, a boutique can easily project and showcase an entire collection and season’s worth of fashion onto mannequins. 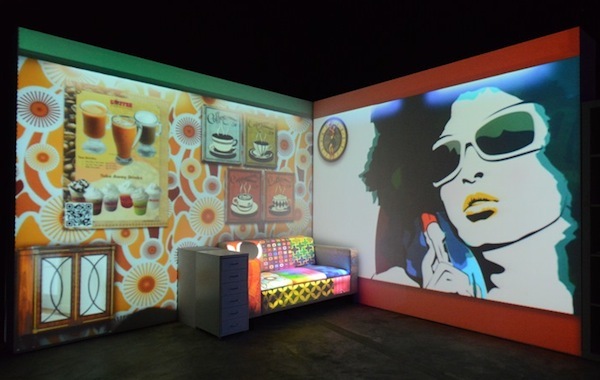 So while before you might be forgiven if you thought that such projectors are only useful in the education space, it won’t be the case any longer if projection technology becomes widely adopted in the commercial retail and F&B spaces. It would certainly be interesting to see what other innovative uses it can be put to.